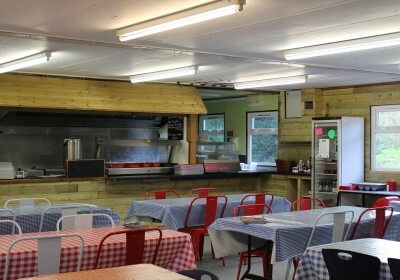 At Solhampton we have a 60 seater Café in which you can get breakfasts ranging from the Mega Breakfast to a cup of tea or a piece of toast. We can provide rolls and sandwiches and a selection of homemade cakes by request. 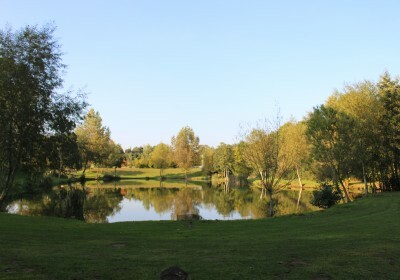 The Valley Pool is our top match pool to date with any of the 30 pegs capable of producing in excess of 200lb. The Valley Pool pegs 29-22 have a shelf approximately 10 feet wide and 3 feet deep, running the lenght of the pool with a drop off of up to 6 feet. 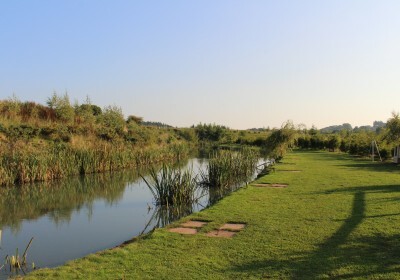 Pegs 1-18 are of basin shape and drop off to 6 feet with the exception of peg 8, which is known as the sandbar because in the past floods have left a bar of red sand which the fish swim right up onto.The main tactics are start at 11.5 meters on the deck and gradually as the day goes on move back into the margins. 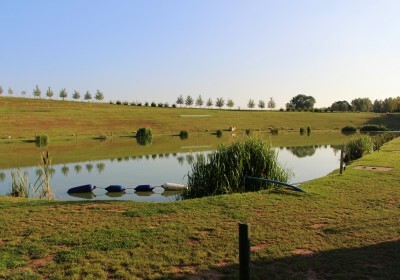 Up in the water is also successful on pellet and corn. 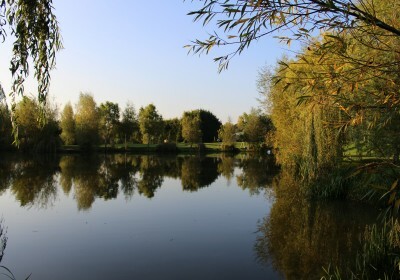 Top baits vary with the weather and pegs tend to fish better when the wind is in your face ,corn,pellet,worm and caster and maggots, with paste fishing well in warm conditions. 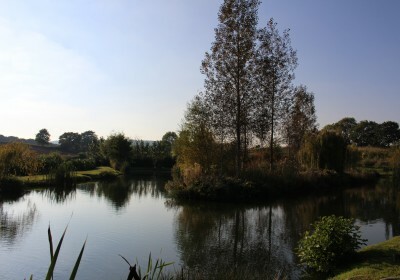 As the highest situated pool at the fishery, the Partridge has some of the best views overlooking the Dragonfly and Valley pools. The most distinguishing feature of the Partridge is its long narrow shape, it has 25 pegs which are all on the right side as you approach. 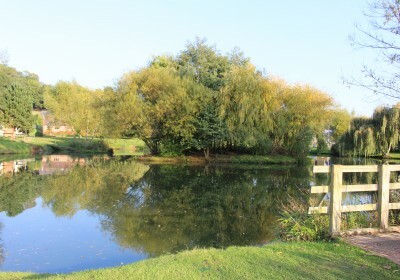 The main feature of the Kingfisher Pool is the island in the middle which can be reached from all pegs. 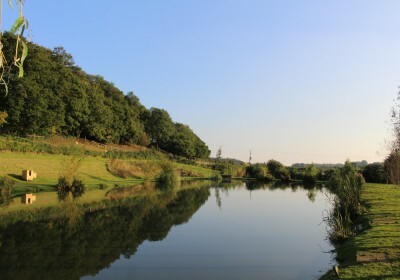 It has a 3 foot shelf running round the entire pool; the near bank and far bank have a channel of approximately 6 meters running in the middle all the way round, except on pegs 5-7 where there is a half moon shape going from the nearside bank down to 5 -6 feet deep to the island. The pool has a heavy concentration of stockies which are rapidly putting on weight, but don’t be fooled, there are a load of lumps in there as well!